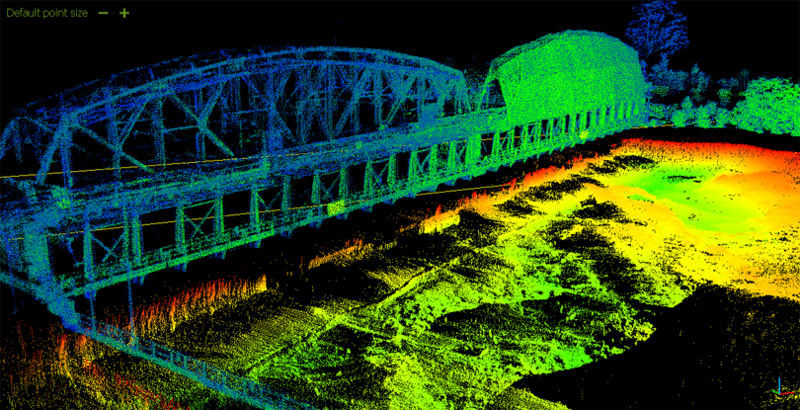 H2H is a leader in Point Cloud Processing / Data Management, specializing in creating a working geospatially referenced 3-D / 2-D model from any LiDAR, Echo sounding, and photogrammetry data set. We utilize the latest in post processing software, giving us a turnaround time on the scale of days not weeks. We custom tailor each deliverable to each of our clients specific needs, providing them with a user friendly and easily maintainable /updateable data set. 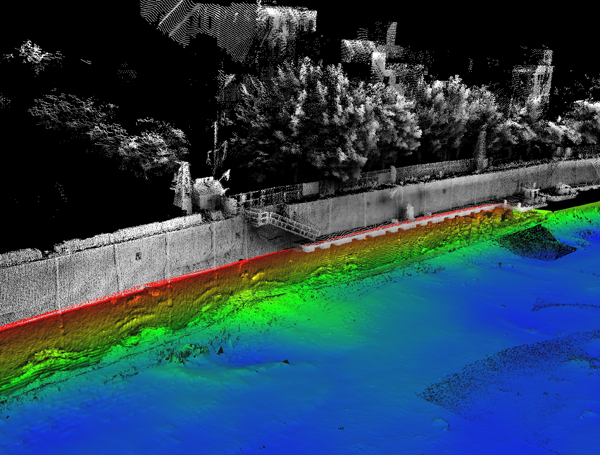 H2H is also capable of merging data sets from multiple sources such as LiDAR data and bathymetric data. For example we can merger LiDAR data of above water structures with bathymetry data of below water structures to form one usable data set. H2H is on the cutting edge of Point Cloud Processing / Data Management and will be able to handle even the most complex of raw data sets.